The Trump Administration is reportedly preparing to release $1 trillion in federal funds to improve our nation’s infrastructure. This is good news for ESCOs, as the proposed bill applies to upgrading the energy infrastructure of both commercial and government buildings. 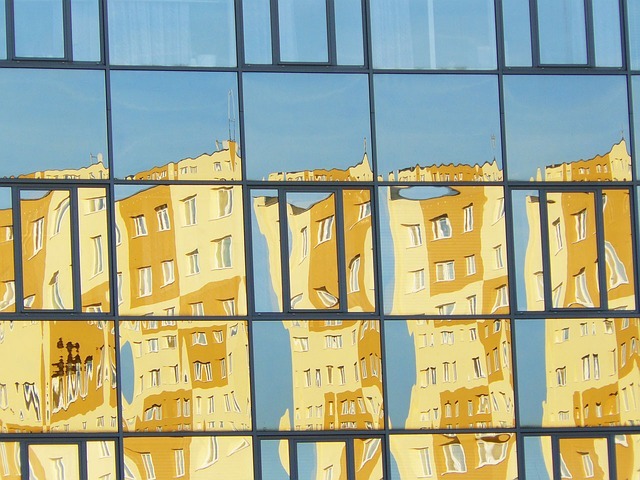 According to the DOE, 58% of a building’s energy is impacted by its windows, accounting for 14% of the total energy use in the U.S. Interior window retrofits are one of the most affordable and effective ways to seal a building’s envelope without the inconvenience of intensive labor or costly downtime. Thermolite’s interior window retrofit systems not only reduce annual energy consumption in buildings by 20%, but also may help qualify your ESCO projects for federal subsidies as part of the upcoming infrastructure bill. ESCOs are also in a unique position to improve the physical security of government and military buildings (another priority of the Trump Administration). 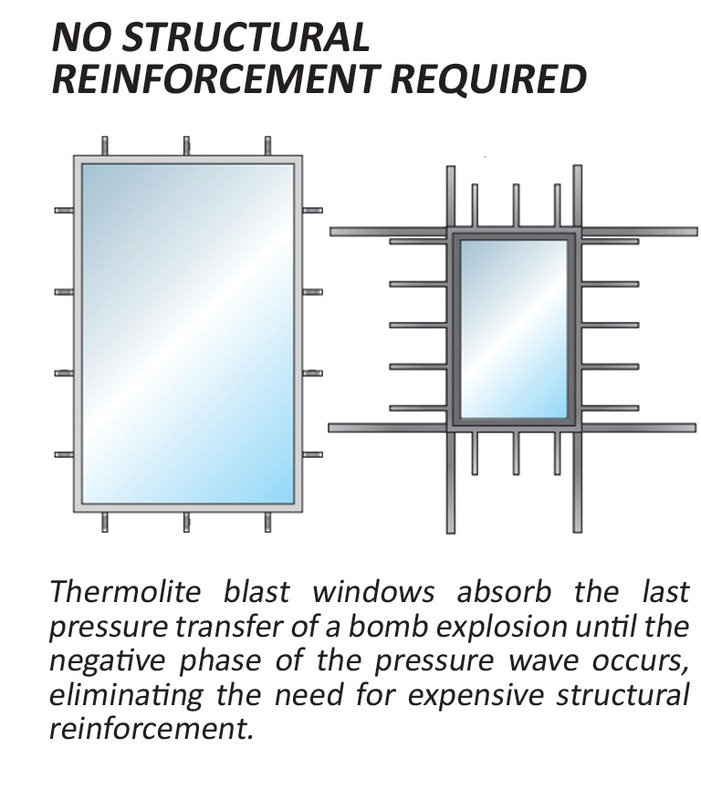 Thermolite’s energy efficient interior retrofit window systems are available with customized state-of-the-art security features that provide protection against bomb blasts, hurricanes, cyber attacks and other threats. These additional security benefits will increase the value of your energy projects by improving the safety of government and military personnel. 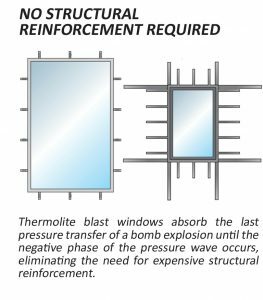 Thermolite offers the only interior bomb blast window system made in the U.S. that uses dynamic loading to absorb a blast impact and prevent glass from the existing window from shattering into the building. Traditional replacement windows require costly, labor-intensive structural steel reinforcements that serve to withstand the impact of an explosion via resistance. Thermolite blast windows, on the other hand, feature compression release technology and a patented frame design that controls how blast energy is transferred. 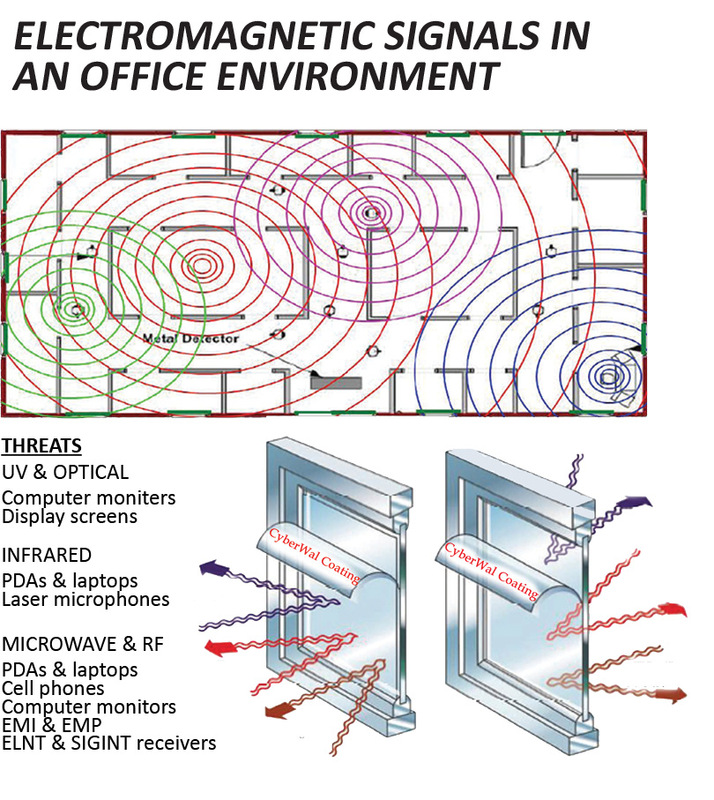 Thermolite’s line of physical security windows also include forced entry and ballistic protection, each of which mounts easily on the inside of the existing window. 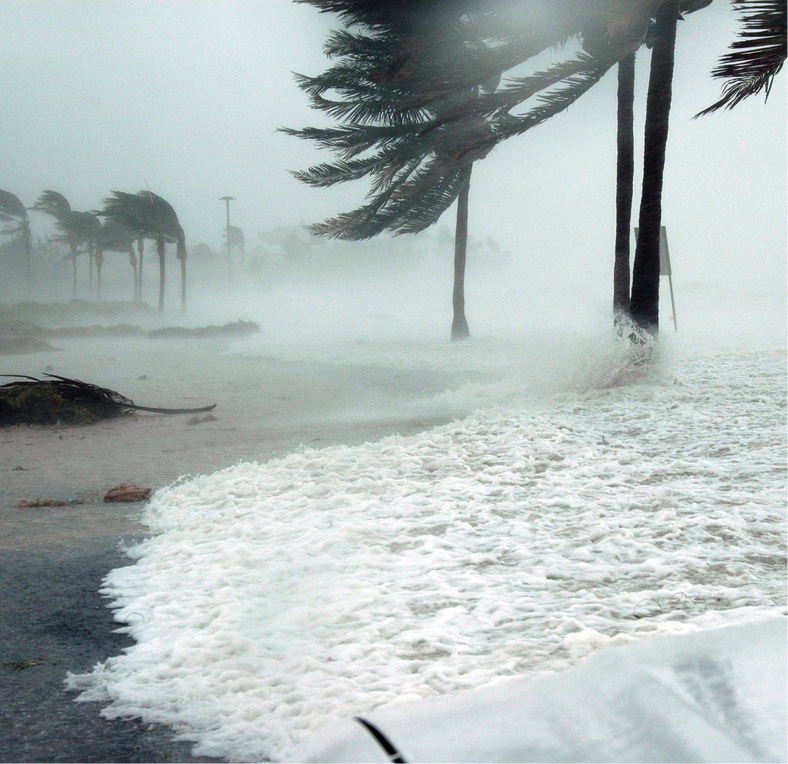 Thermolite’s Hurricane Commercial Storm Window System utilizes a patented design that can withstand hurricane winds. The system installs easily on the inside of the existing window and meets the strictest building codes in the country. 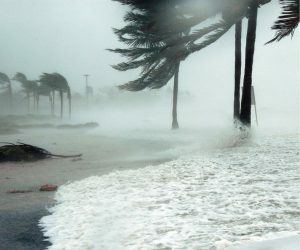 In 2012 Thermolite completed a project two days before Hurricane Issaac struck New Orleans. Thermolite’s hurricane window system not only helped protect the building from natural disaster, but also reduced energy consumption, preserved its historical integrity and enabled the owners to qualify for a 20% tax credit. 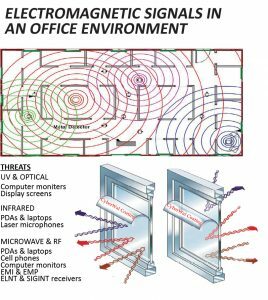 Thermolite offers a complete product line of cyber defense window systems called CyberWAL, an effective and easy-to-install interior window that uses transparent metal-based coatings to deflect electromagnetic waves and block audio transmissions. Proven to mitigate virtually all forms of electronic spying, CyberWAL helps keep the sensitive data inside your building from escaping, and helps prevent dangerous outside electromagnetic surveillance technology from intruding. CyberWAL is the most energy-efficient signal defense window system available and saves building owners up to 20% on their annual energy costs. RetroWAL™ is the world’s first do-it-yourself commercial window retrofit system designed specifically for curtainwall, storefront and window wall buildings. Available in both Silver and Gold Series, RetroWAL™ reduces energy use, solar heat gain and air infiltration. The Silver Series uses monolithic low-e glass to convert single pane windows to double pane, while the Gold Series upgrades a single pane window to triple pane with low-e, argon-filled glass. Both the Silver and Gold Series also improve building insulation and provide effective sound control.